CIVITAN INTERNATIONAL is a global organization with local groups. 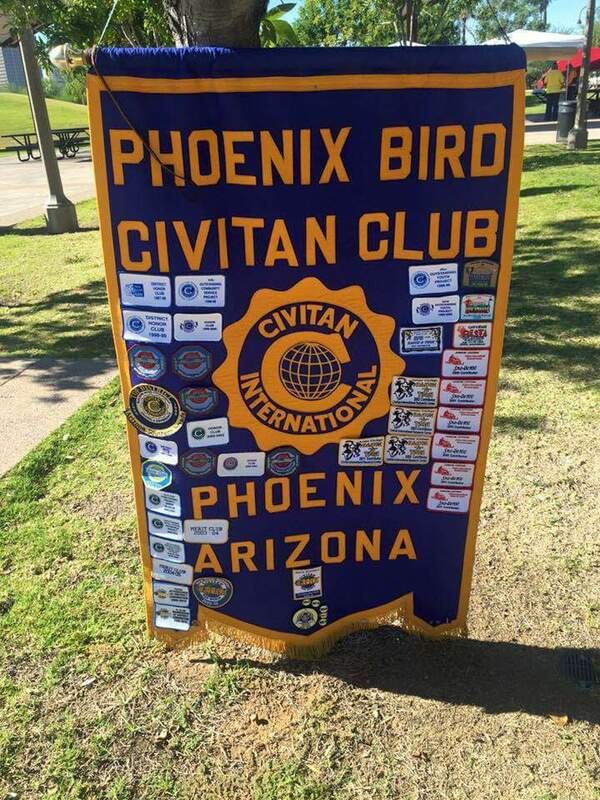 Members of the local Phoenix Bird Civitan Club meet at ARCH on Tuesdays at 4:30pm on the 1st and 3rd week of every month. 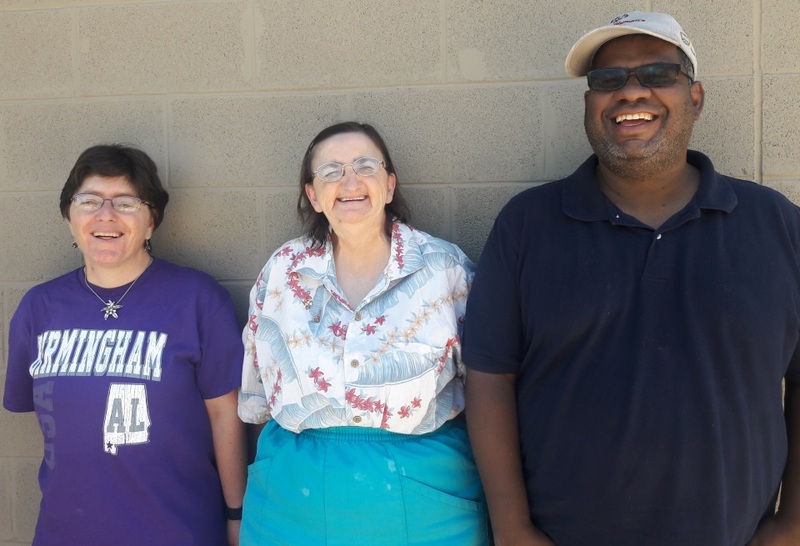 Many of our participants at ARCH live at the local Civitan group home and help to run the local club with other members. We host a number of interesting speakers and organize trips to places like Zoolights, pizza, bowling and fundraising events. Read more about Lance's experience of being a Club member.